Compex Systems listed company in Singapore From 1987. Compex has been specializing in product design and manufacturing and delivering superior OEM/JDM/ ODM services in wireless communications. 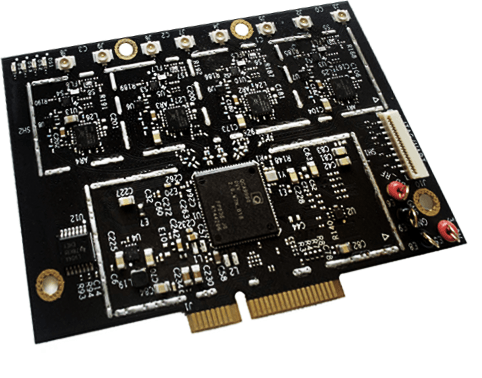 Dedicated to innovative design for RF wireless modules, host boards, and antennas, Compex also provides software design, product testing and certification, as well as fully customized design and manufacturing. 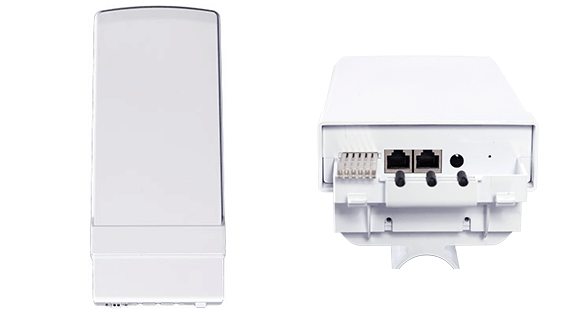 Our wireless communications solution and services encompass both indoor and outdoor mesh network, hotspot, and subscriber units. Compex strives to meet wide-ranging development demands. 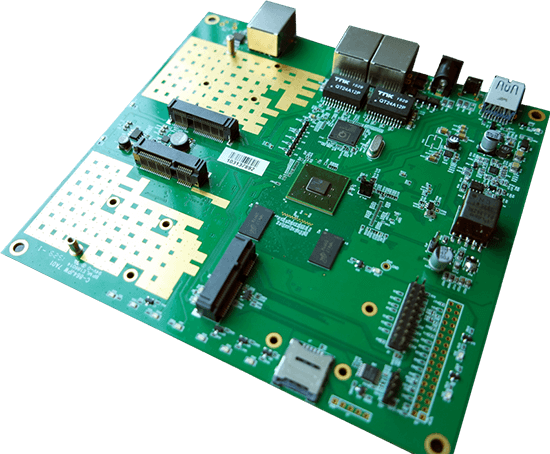 Having worked with Qualcomm Atheros over 10 years, we offer innovative hardware, software, and manufacturing capabilities through industry-specific design, engineering, and services tailored to the market needs. And speed of 450Mbps and Tx power of 23dBm for each chain. 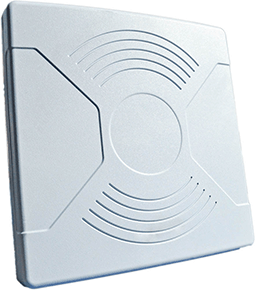 Compex have verity of wireless modules for WI-FI application supporting With new technology AC protocol. 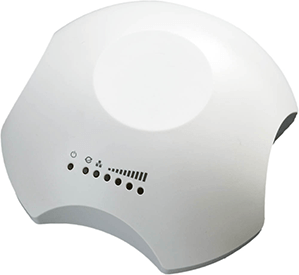 Compex Indoor Access point support indoor structure installation with power of 30dBm and speed with 1300 Mbps. 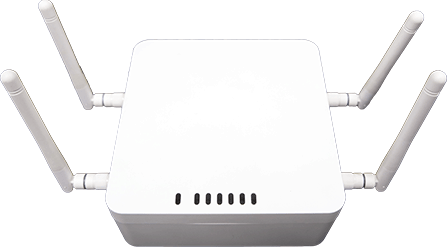 AC protocol with high power and speed up to 867 Mbps. 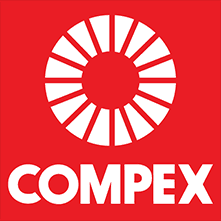 Dipole Wireless Communication Ltd, is authorizes distributor of Compex in ISRAEL.